24/7 we are here for you. All of our drivers are trained on the latest techniques and are equipped with the latest technology to make sure we rescue you as quickly, and as safely as possible. You're up working, why shouldn't we be also? Were open and available 24 hours a day, 7 days a week. 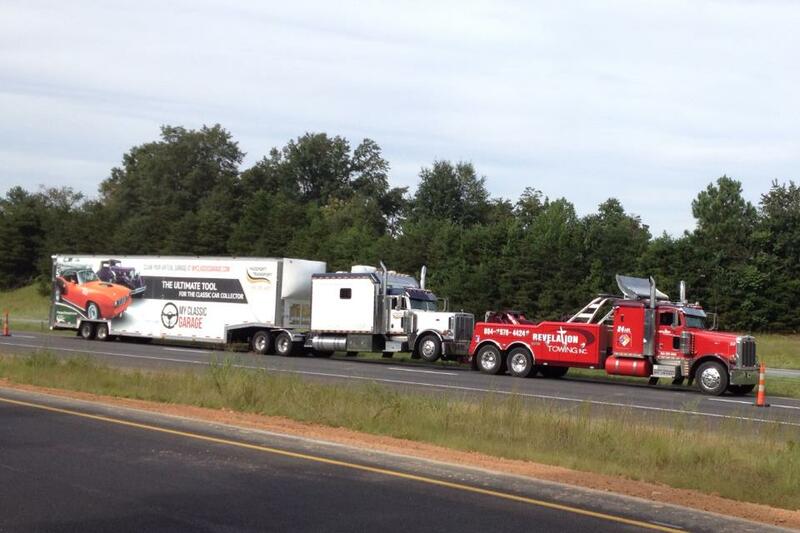 Were always here to rescue you and get you back on the road. 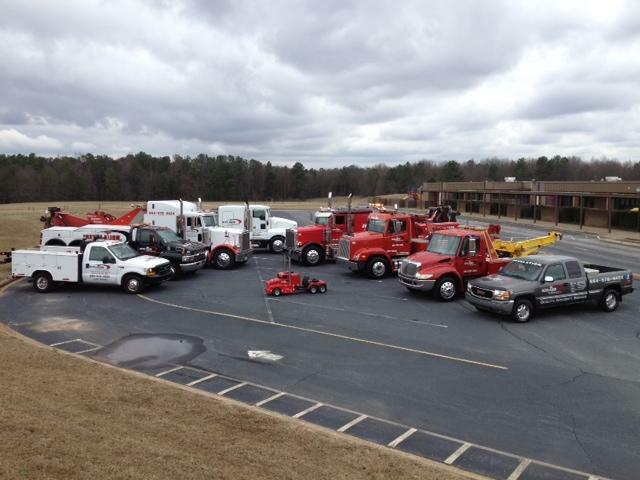 We have a state of the art fleet ready to deploy at your rescue. 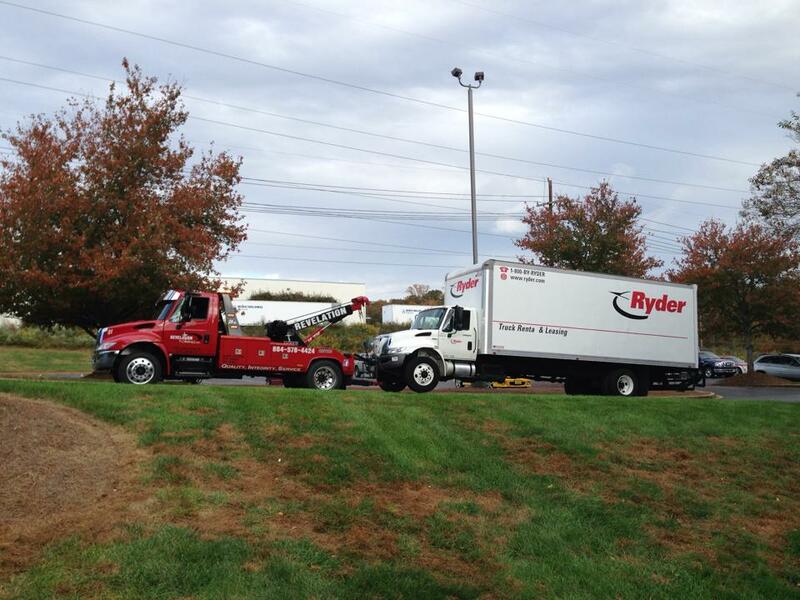 From flat tires, to over turned semi trucks, we can do it. no job is too big or small, we do it all. We will make sure we do everything we can to give you the best experience ever. 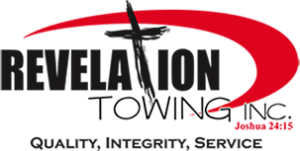 If you're needing a tow, chances are, things are already rough. We guarantee we will make it better, or the next one is on us. 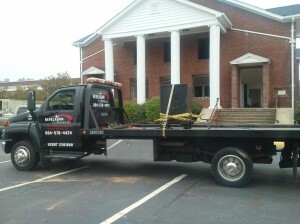 This was a light recovery we did for Boiling Springs First Baptist Church. They had a 1200 lb safe that needed to be removed from inside an old decommissioned building and moved to a new part of the church. This medium recovery was an opportunity to help someone who helps us! 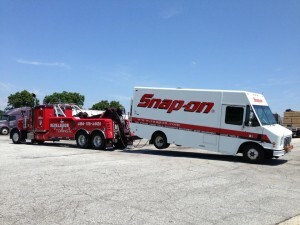 Snap-On called us when their sales truck went down. 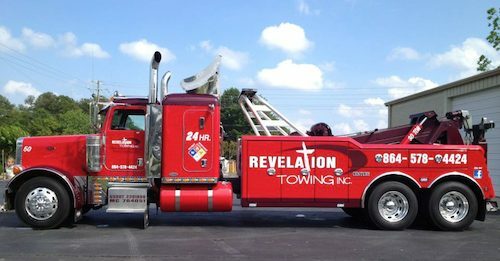 Too big for a flat bed, our medium wrecker went on this rescue. Heavy duty is the name! When a 52 passenger bus goes down, we show up. 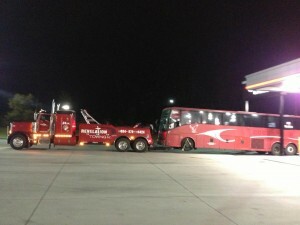 This tour bus ended is tour of duty with a blown engine and called RevTow to come to the rescue.